What does the future hold for the LEGO movies cinematic universe? 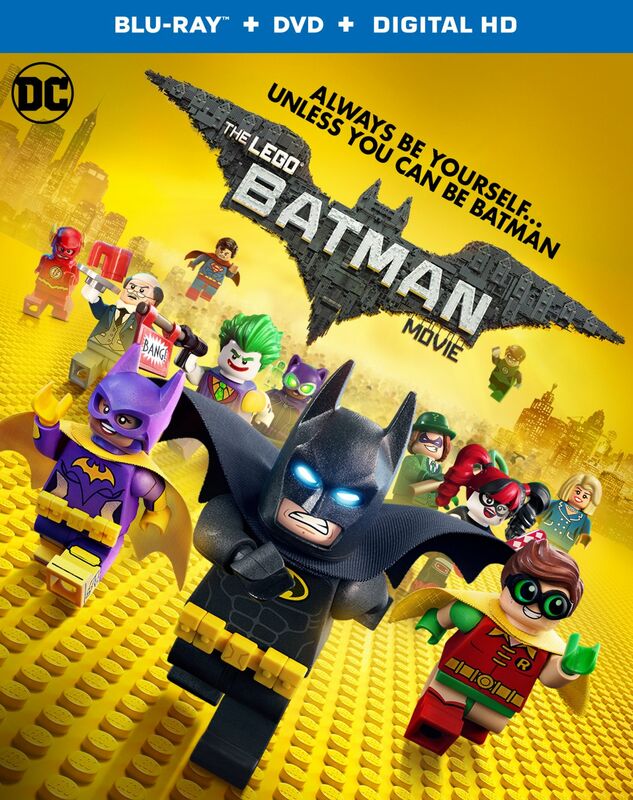 Number one at the box office with a worldwide take already in excess of $92 million, Warner Bros. Pictures‘ The LEGO Batman Movie has proven to be a hit with critics and audiences alike. Last week, we brought you conversations with stars Will Arnett (Batman), Michael Cera (Robin) and Zach Galifianakis (Joker). Now, we’ve got a new behind-the-scenes video for you as CS sits down with director Chris McKay and producer Dan Lin. In the player below, you can check out their thoughts on the rapidly-expanding LEGO movies cinematic universe and find out how The LEGO Batman Movie wound up borrowing a few decidedly non-DC Comics. 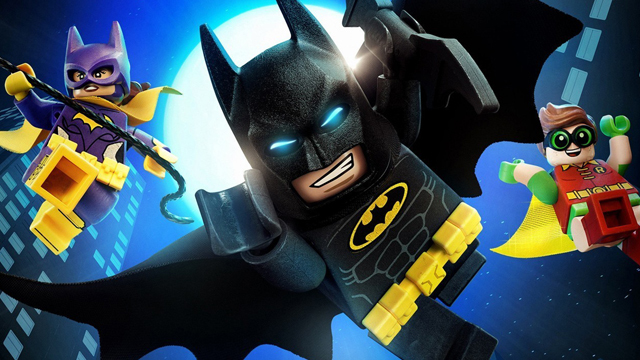 Lin even shares an idea for a dream LEGO Batman sequel that would bring in voice talents from throughout the Dark Knight’s long history of adaptations. RELATED: Sit Down with The LEGO Batman Movie Cast! The LEGO Batman Movie is now playing. The LEGO cinematic universe will then expand again later in 2017 with the release of The LEGO Ninjago Movie. Catch it on the big screen September 22, 2017. What would you like to see in future LEGO movies? Let us know your thoughts in the comments below!